Yay! I got another nail polish from Ipsy! 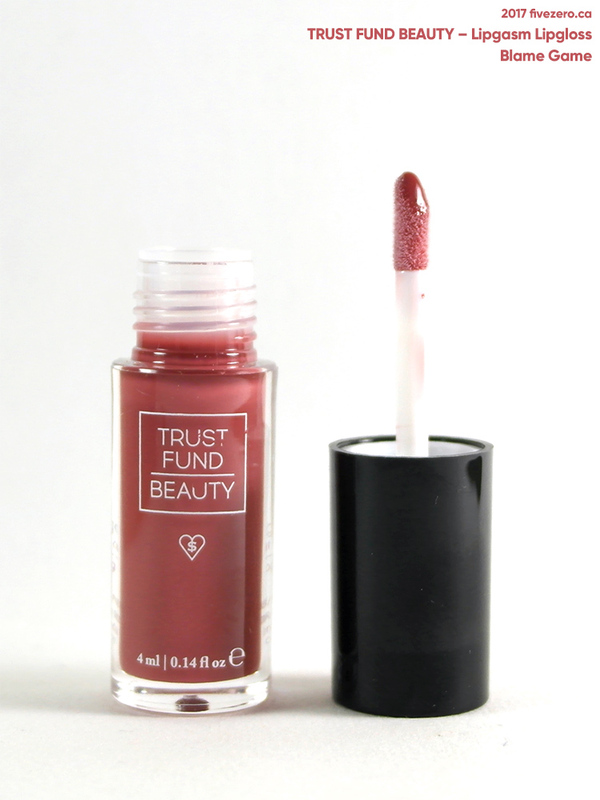 OK, it’s not really a color I’d choose for myself, but it’s from a brand that’s new to me so I’m happy to try it. I’ve also recently accumulated a lot of Ipsy points, mostly via referrals, so I have a hearty thank you to those who used my referral link to join Ipsy! 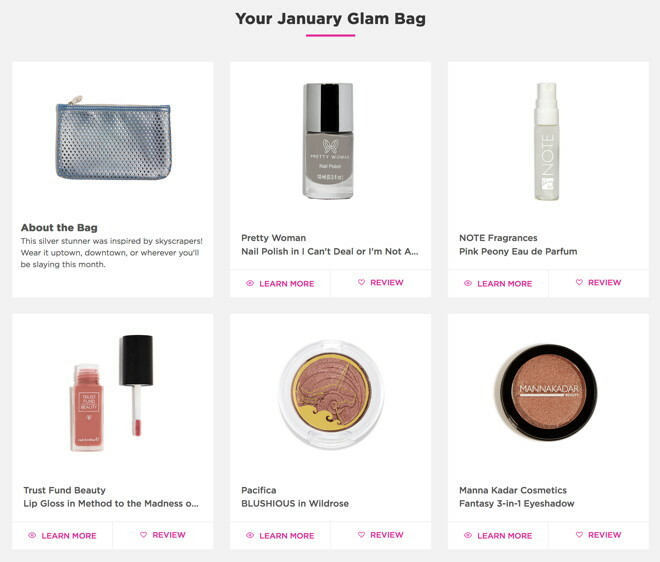 I was able to redeem some of the points for a couple of things last month, so I received those with my January Glam Bag. As a side note, I want to say that as much as I enjoy receiving my Ipsy bags, they could really do with putting up more Points Rewards on their site. Things get put up a bit haphazardly and are gone in the blink of an eye! I really hope Ipsy will improve this section of their service. While I realize the Points are a bit of a perk, they are also acquired when an Ipster helps out Ipsy by writing reviews, posting about Ipsy to social media, and referring more customers! There’s no advantage to be gained by doing all of these things if Ipsy does not make it easy to redeem Points for things we want. After all, Ipsy is doing the offering, so they should hold up their end of the bargain. Also, the points expire a year after you acquire them, so it’s important that there are options most of the time. So, if you’re thinking of joining Ipsy, this (admittedly minor) issue is something to keep in mind. There is no Ipsy-specific Pacifica code, but the packaging on my Pacifica blush has a 20% off code at Ulta.com for any Pacifica products. The code is Pacifica2017 and it is valid from 2/1/2017–3/1/2017. I hesitated to post it, since I have only had one experience with Ulta.com, and it was an unmitigated disaster, but hey ho, here it is for anyone who actually has had success with them. Eh, the bag is neither here nor there for me this month! Perforations are not my favorite detail on makeup bags, as they pick up dirt so easily. Overall I love what I got this month! A nice mix of brands I already know and new ones to try. Most of the colors I got are also good for me. 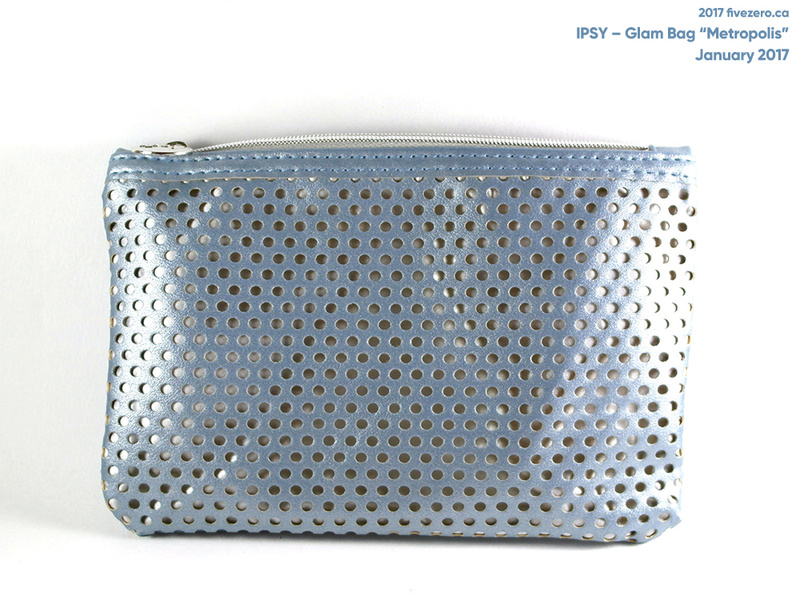 Nice one, Ipsy. Great post! I got the Smashbox BB cream. I have it on today. It’s okay. 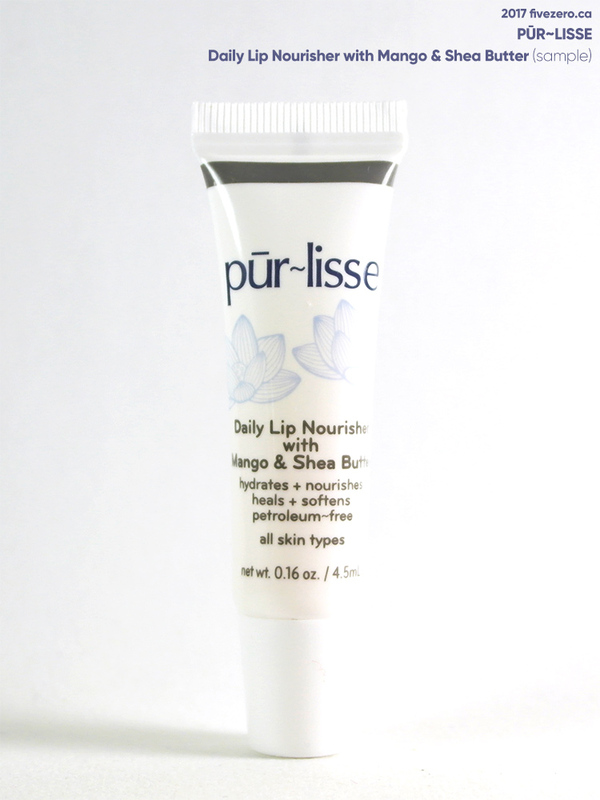 Having a high SPF, I’ll be throwing this in my travel bag. I wasn’t impressed. It’s just okay. It will go in my travel bag. “Ipster” – hehe this sounds funny. 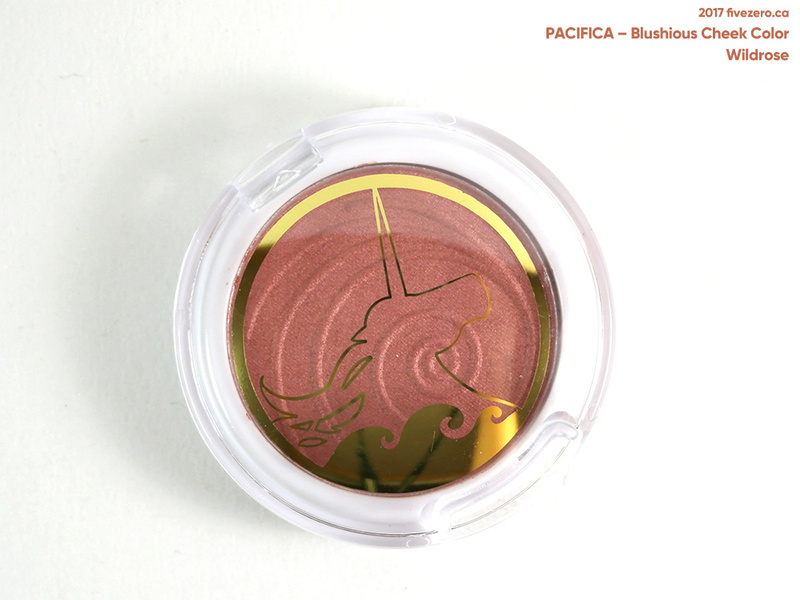 Oooh the Pacifica blush is gorgeous! So is the nail polish! 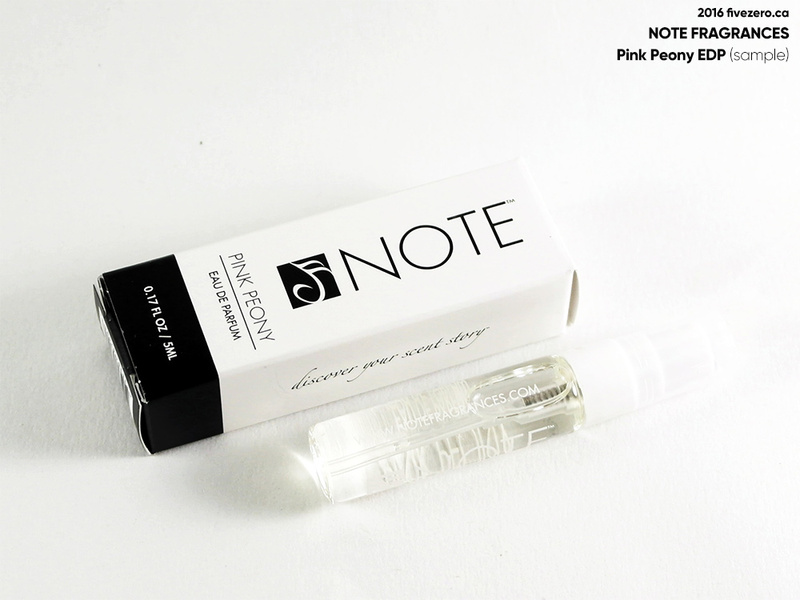 I’ve heard really good things about Pretty Woman Polish, hopefully you have a good experience with it! Just swatched it the other day and the formula is nice! 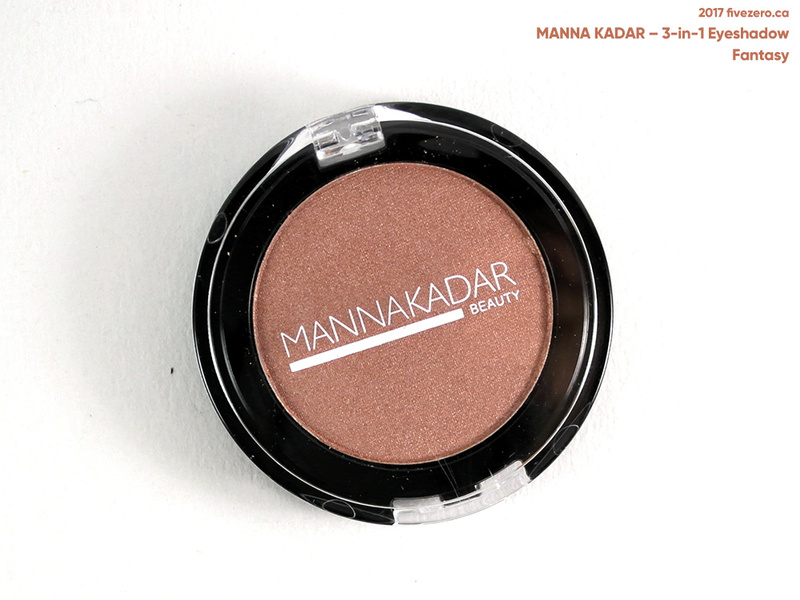 Colour is gorgeous on the Manna Kadar blush but the glitter looks like it may be a tad bit chunky…. Yeah, as I get older I’m not a fan of chunky glitter…but we’ll see!